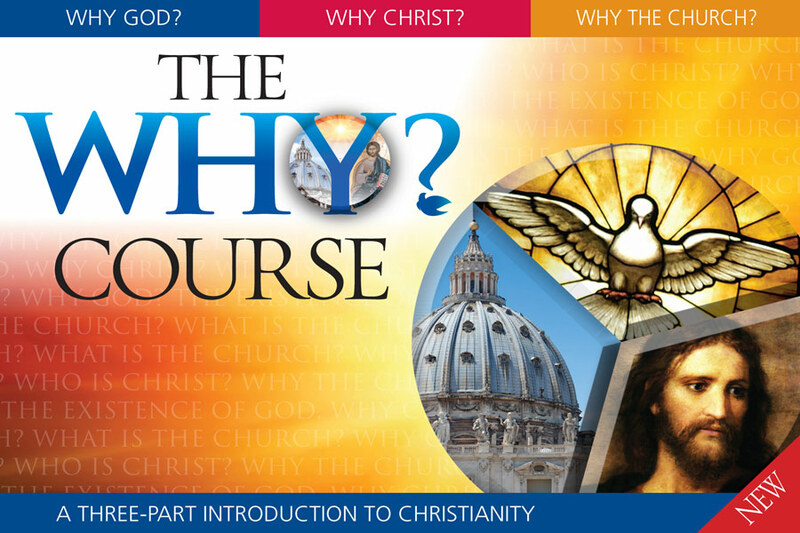 A 3 week course called THE “WHY” COURSE, which will serve as a PRIMER on the basic tenets of the Catholic Faith (Why God? Why Christ? Why the Church?). The course will be run by curate Fr Eamon Roche. If you have any questions about the course please ring Fr Eamon on 086 9972539. The course is for people of any level of faith knowledge. The course will be run in the Parish Centre opposite the main gates of Holy Rosary Church Midleton. Also, if there are other parents (whether they are parents of First Holy Communion Children or not, they are welcome to attend).